Last year, Amy Gallo summarized the do’s and don’ts of contractor relationships in the Harvard Business Review. 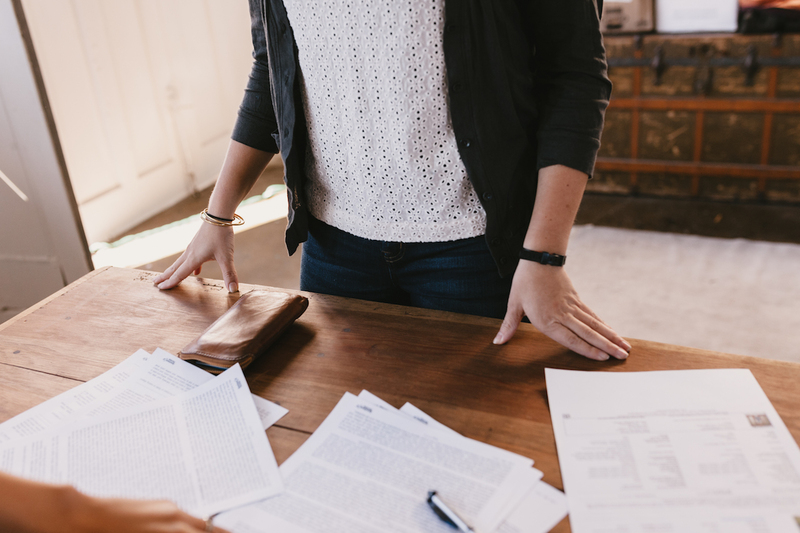 Her article emphasized the value that independent contractors bring to clients, as well as the importance of developing relationships beyond transactional agreements. As Gallo summarized, the most sensitive, flexible, and consistent clients nurture long-term relationships with top contractors. There’s nothing worse than finishing a project only to hear, “Yeah. it was great, but it wasn’t what we needed in the end.” Freelancers work to pay the bills, but like everyone, they strive to help people. When clients do extra homework — identifying the characteristics that quantify a successful project — they make it easier for their freelancers to contribute in meaningful ways. Do some strategizing and make sure to clarify your goals for each project. When organizations hire freelancers to do work, they benefit from recognizing that a livable wage keeps independent contractors in business. If clients don’t pay enough, contractors find better paying clients or leave the freelance workforce and take 9-5 gigs. Honor or exceed the market rate for freelance work. A good friend of mine Susan works as a freelance graphic designer. One of her occasional clients reached out, desperate to get some speedy help on a project. Susan prioritized the job and gave the client a deliverable in two days. Surprisingly, she didn’t hear back from the client for a week — no acknowledgment that they received the project. When it comes to communication, honor the same principles you would with a coworker, giving prompt feedback. Respond when you receive a deliverable, and offer feedback within a reasonable time frame. Employee appreciation is a hot topic in 2016. But what about freelancer appreciation? As the 1099 workforce plays a greater role in businesses, acknowledge contributions to your organization. Say “thank you” with a handwritten note, a gift card to a coffee shop, or even a small bonus. Just as employee appreciation increases job performance, freelancer appreciation can also have a positive effect on the final project. Develop solid freelancer relationships with gestures of gratitude. Freelance relationships challenge contractors because they blend extra autonomy with the traditional aspects of of in house collaboration. When both parties approach their relationship without assumptions and an extra dose of mutual respect, they can navigate each challenge toward a successful outcome. 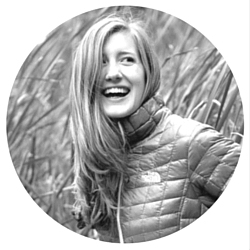 Elizabeth Wellington is a freelance writer, editor, and content strategist who lives to tell stories. You can find her with a cup of tea in hand, scratching away in her favorite notebook. Get the latest from Payable!